Mark Webber seems to be in no mood to wait before leaping into his new Le Mans career. 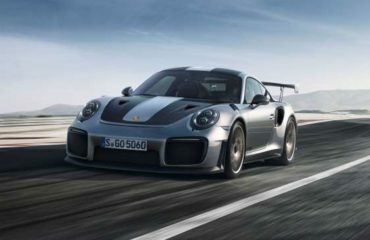 As per the News Limited newspapers, the Australian’s Porsche era will begin on the very next day of the Sunday’s Brazilian grand prix which is the last race of the F1 current season. Normally, F1 drivers remain under contract until the end of the calendar year, but as per the reports, Red Bull has given Webber an early release. The newspaper has also reported that Webber’s early release could have been helped by a new personal sponsorship deal between him and Red Bull, for whom he drove in F1 races for the past seven years. On the other hand, Porsche chief executive Matthias Muller was quoted saying, “We are very lucky that Mark will join us one day after the formula one race in Sao Paulo”. He further confirmed that he had met Mark last week when Mark had the seat fitting and that the company was very happy to have him. Muller said that mark may start his testing duties for Porsche as early as December this year.